STYLISH SEDANS are our most popular passenger vehicles. 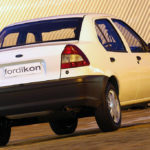 The Ford Ikon is one of our most popular entry vehicles. 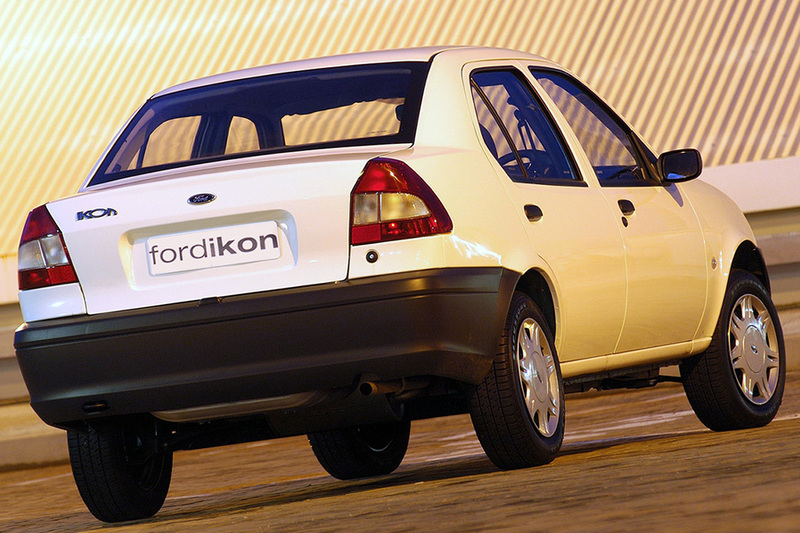 A reliable and fuel-efficient little run around.